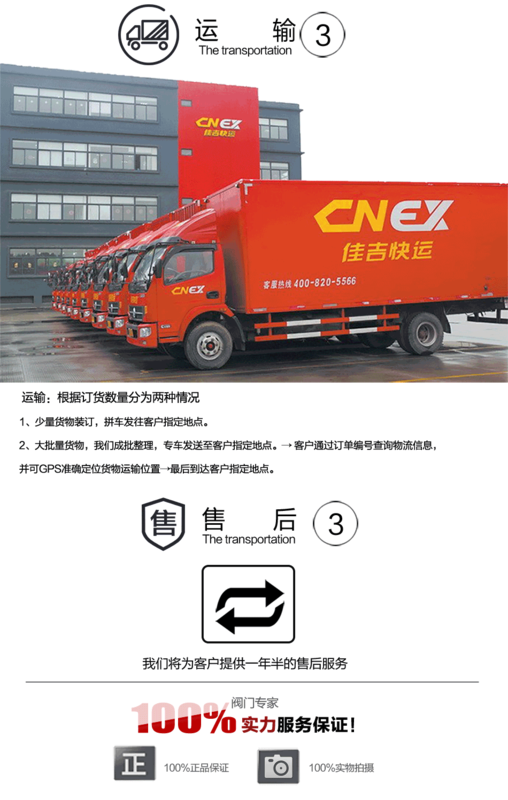 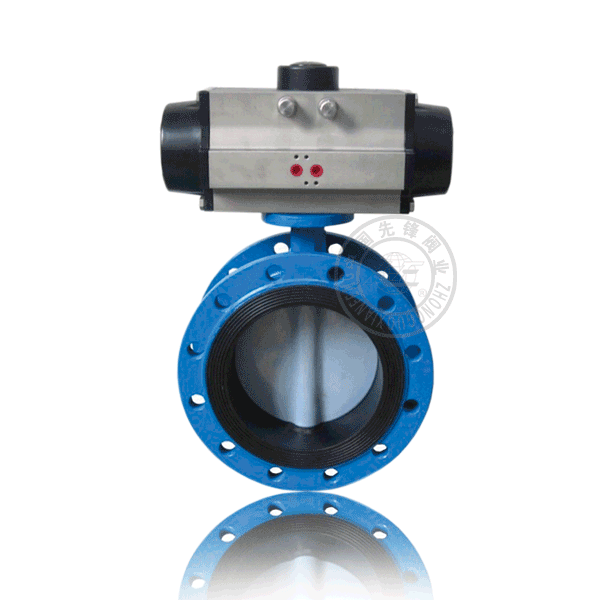 industry, etc, and has the function of adjusting or stopping the flow in the pipeline. 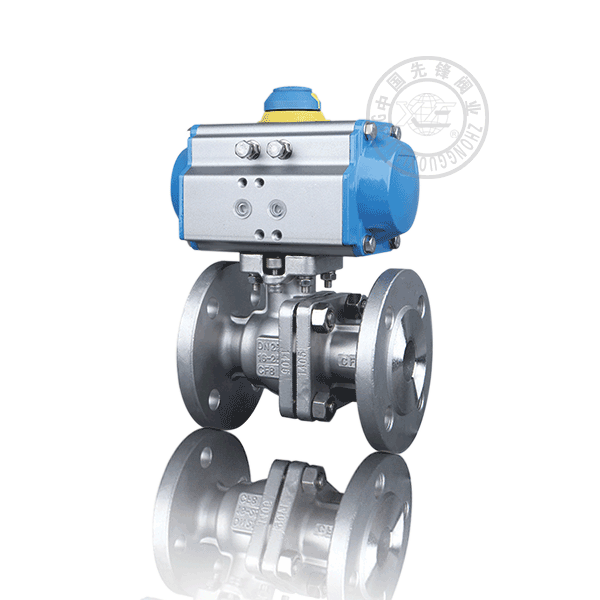 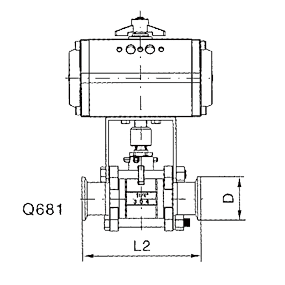 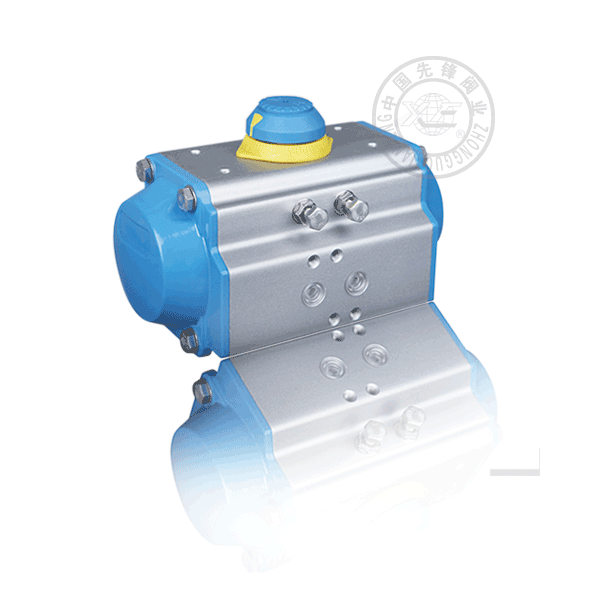 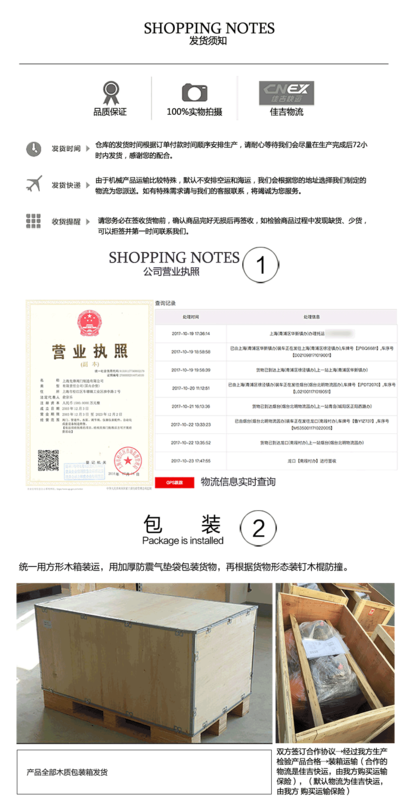 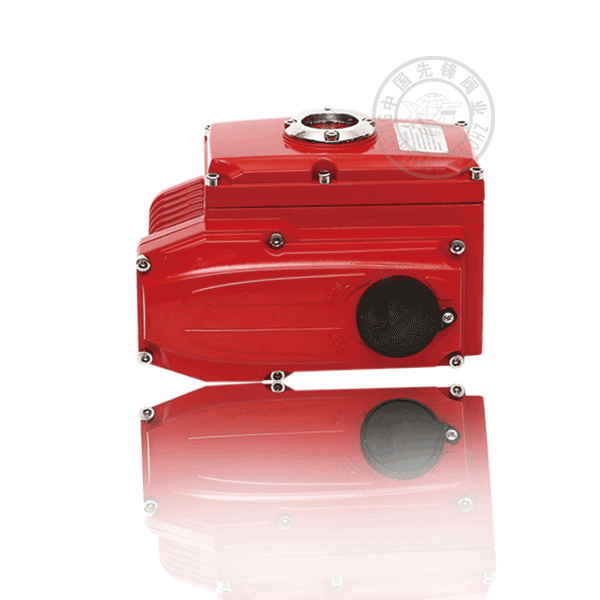 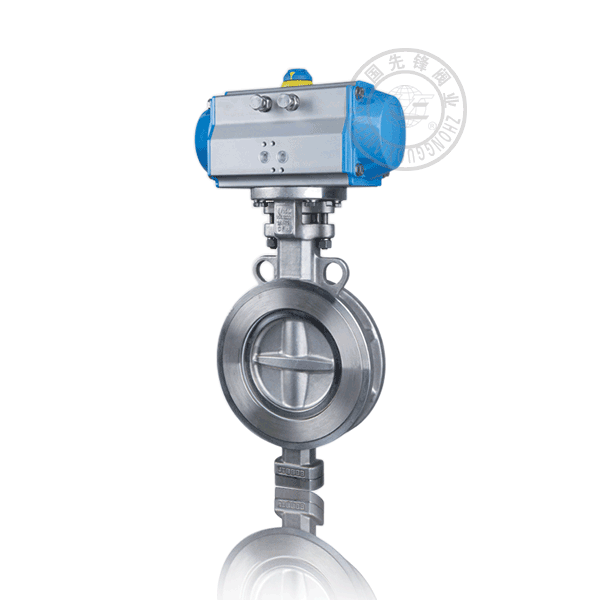 2.According to the differences of valve body and sealing material, this valve can be used in the pipeline for supplying steam, petroleum,general corrosive fluid or other medium at working temperature between 30 and 380t. 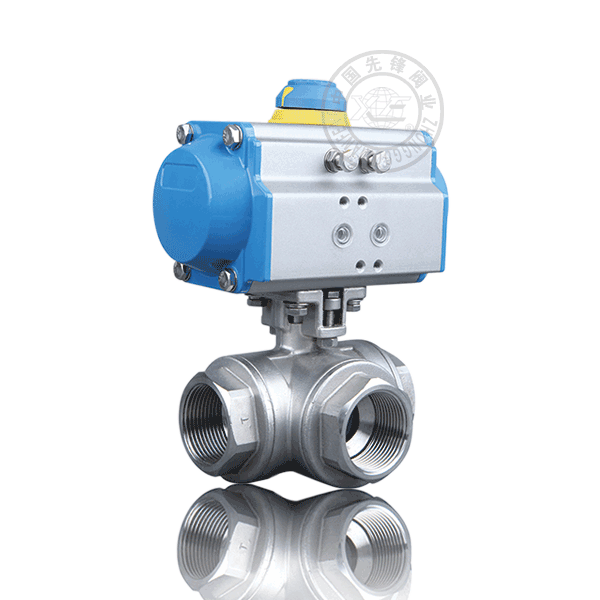 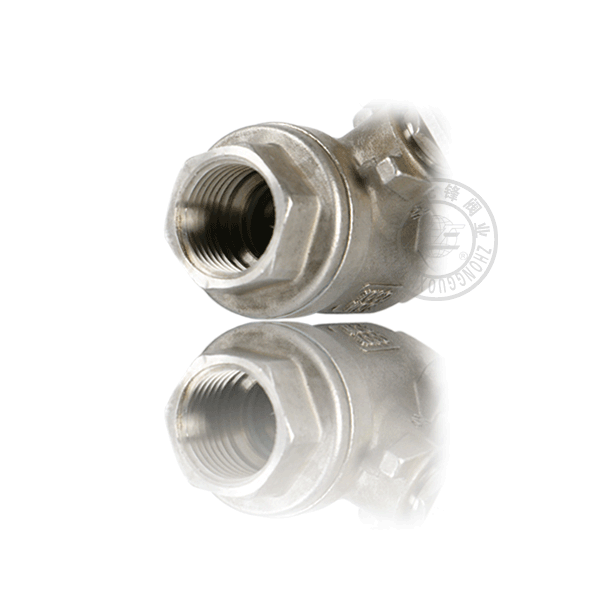 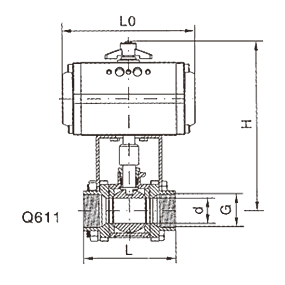 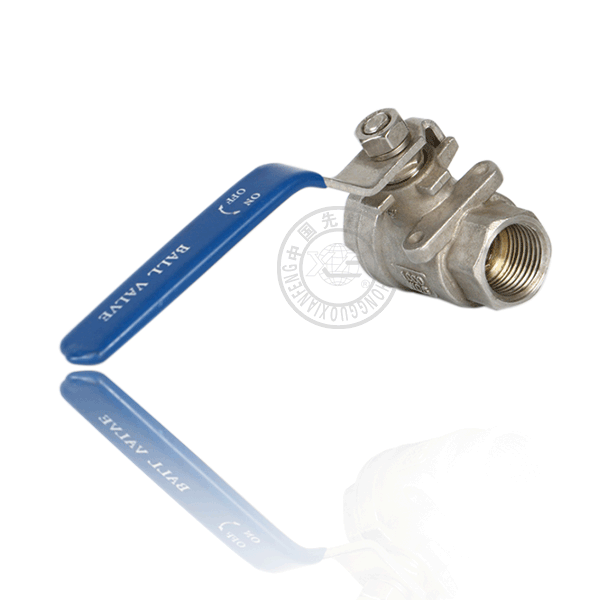 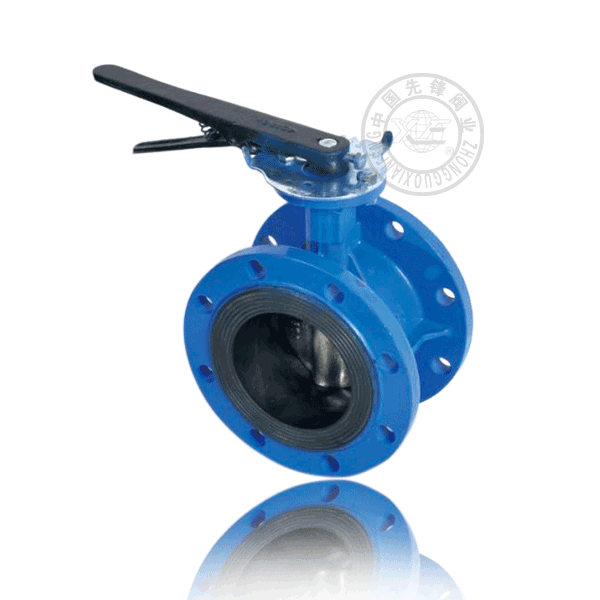 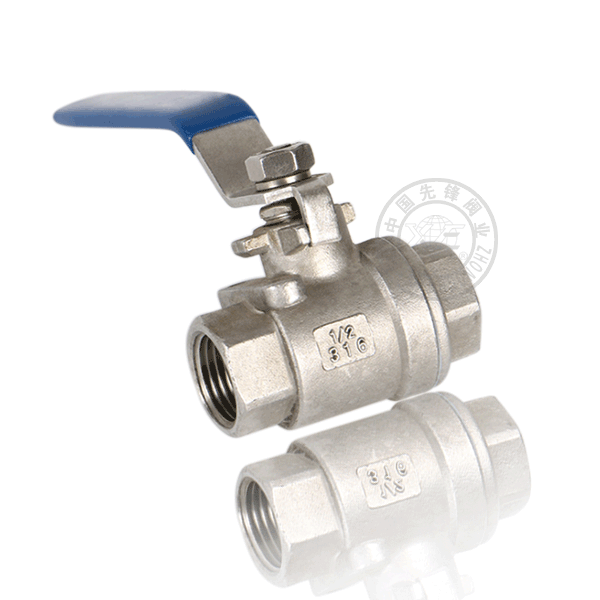 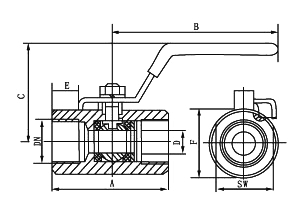 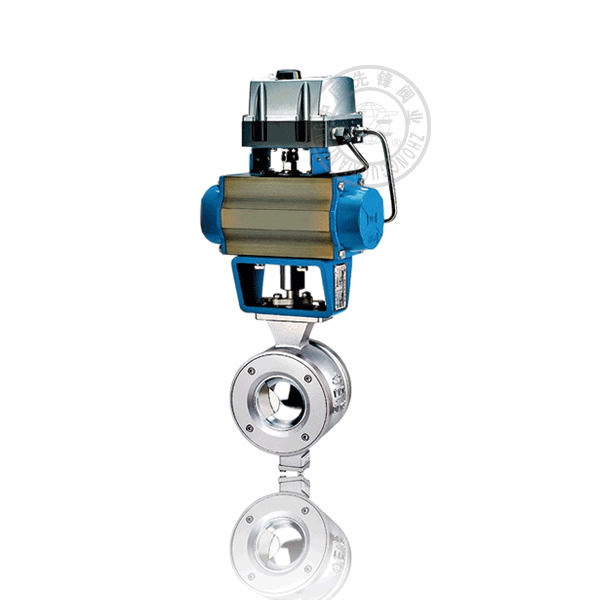 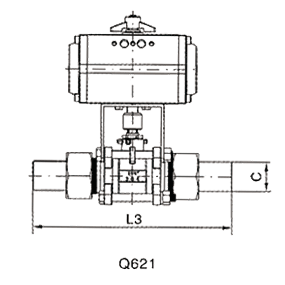 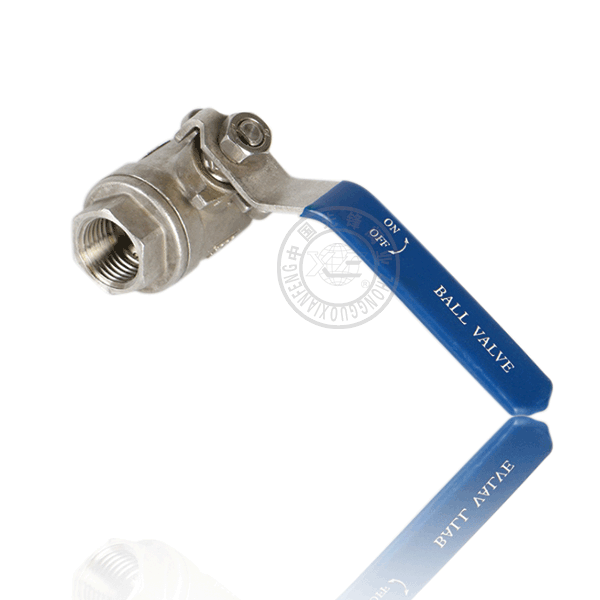 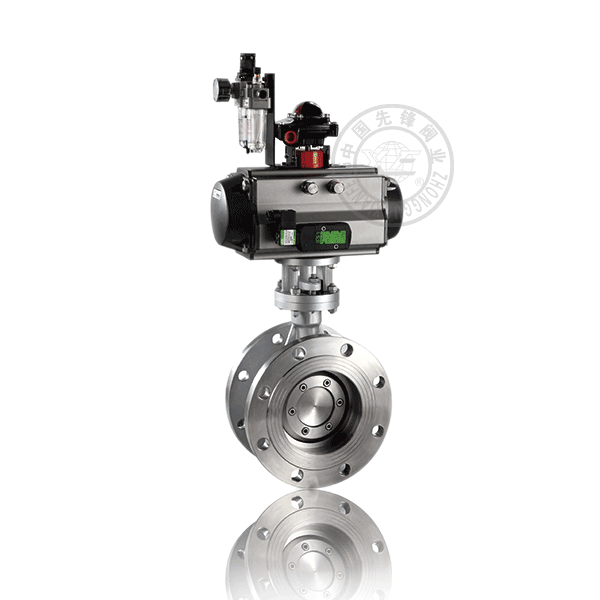 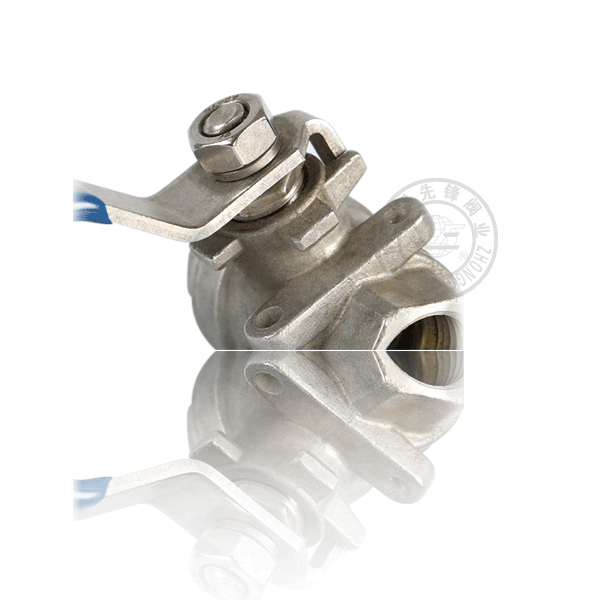 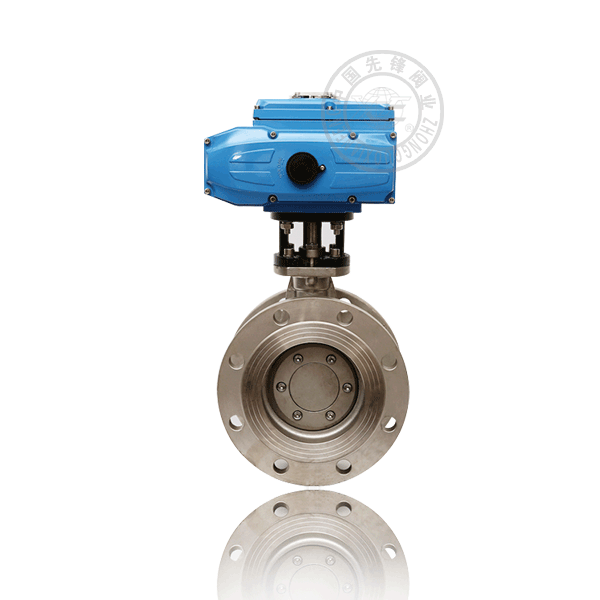 Note：The structUfal length and connecting flange size of ball valve series can be designed and manufactured as per users requirements. 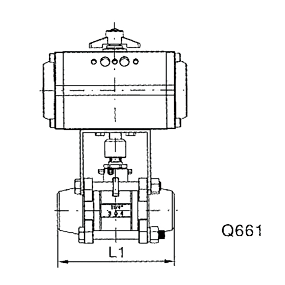 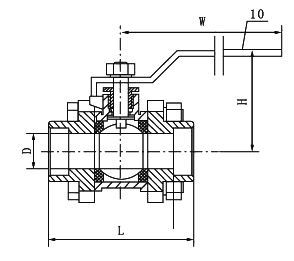 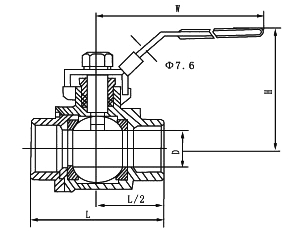 Note：*The relative sizes afe subject tO change responding to the difference in valve torque,medium and actuator model.